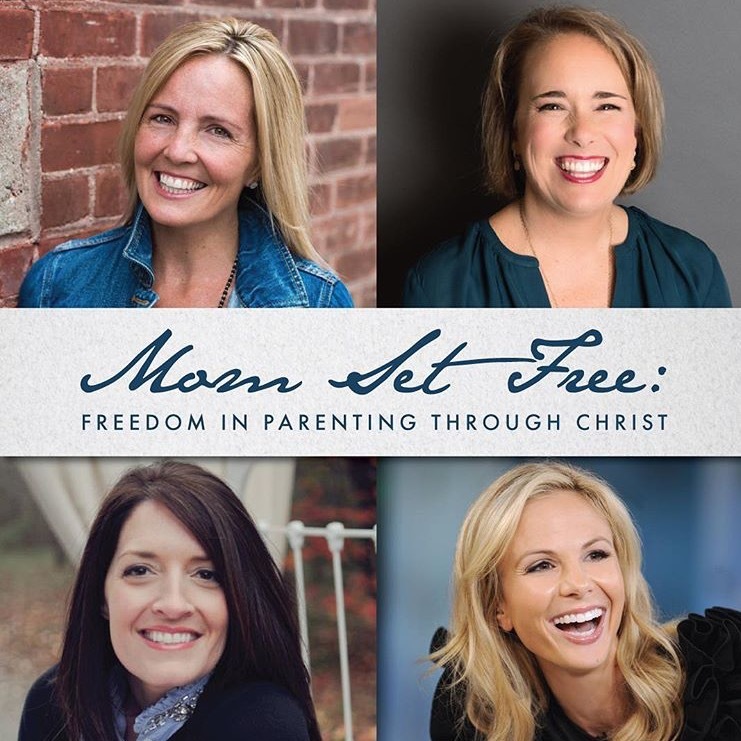 Jeannie will be joined by Elisabeth Hasselbeck, Courtney DeFeo and Sissy Goff for a “momversation” about how the Good News of the Gospel empowers us to live — and parent — in the freedom for which Christ has set us free. 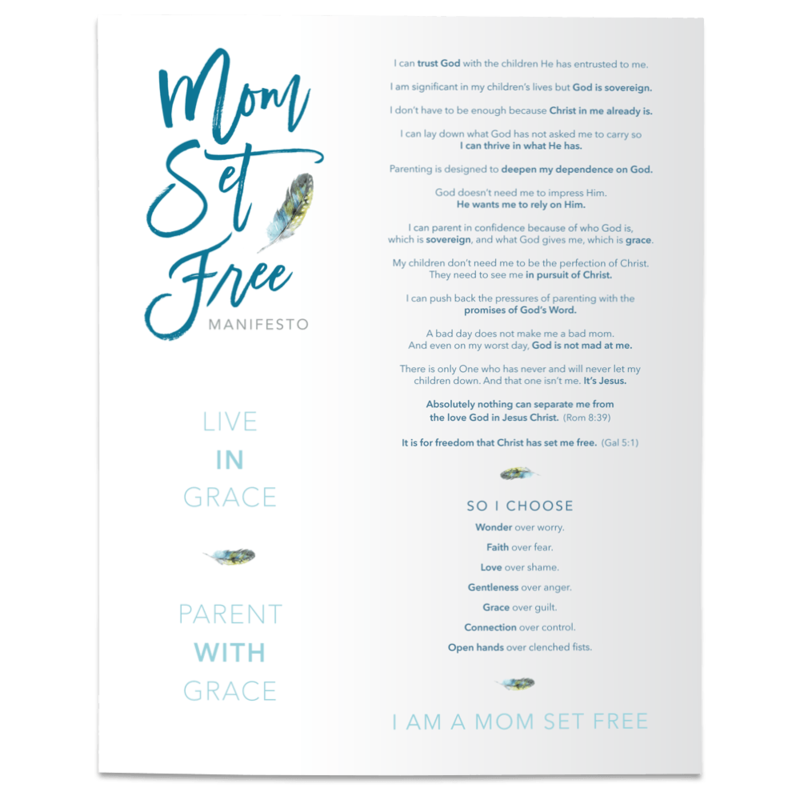 This lively panel will explore how freedom plays out in very practical ways in various stages of parenting. Worship by Thy Kingdom Come.